My family are big fans of the Cartoon Network show Adventure Time. 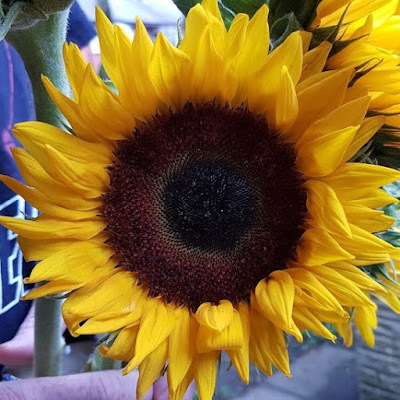 The older children introduced us to it several years ago and it was a pleasure to have them watch something that the adults could appreciate too. The tragic backstories (poor, poor Marceline) and the fact these characters were each left alone, in a world where little makes sense, give Adventure Time a depth unusual to a largely children's TV Show. Adventure Time is the first to arrive. 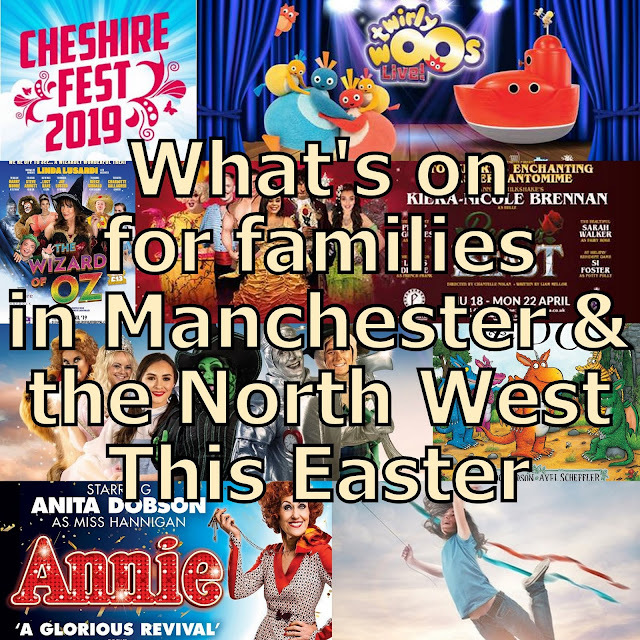 There are 13 issues a year delivered to your home address by Magazine.com, so you don't need to remember to pick it up from the newsagent. 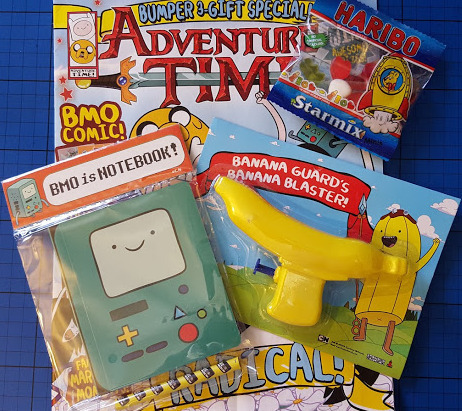 Our magazine was sealed in a plastic bag, so all 3 of our free gifts were safely attached - the banana water pistol, a BMO notebook and a small bag of Haribo. I think these are great free gifts that delighted my children and offered something a bit more long-living than a lot of comic freebies. The magazine itself is a comic really. 32 full-colour pages printed on matt paper, and it's actually pretty traditional. 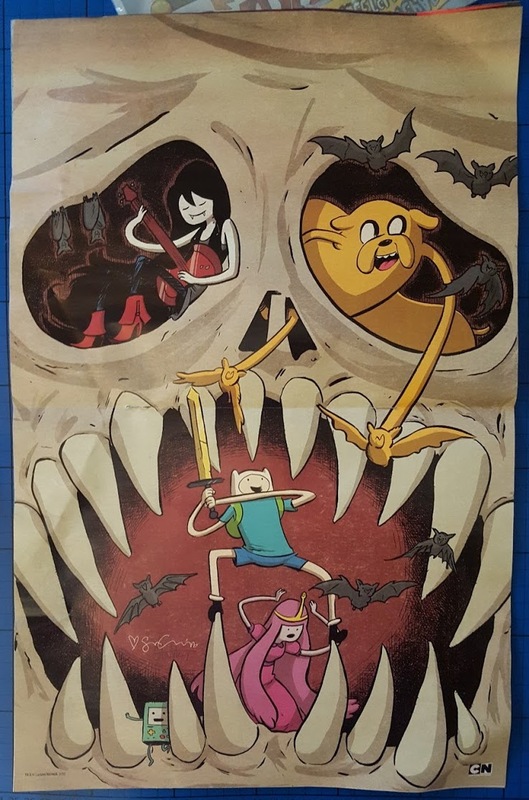 It has a pull out double-sided poster in the middle - this month featuring Marceline and the gang with a giant skull on one side and a scene where BMO, Jake and Lady Rainicorn are miniaturised in the world of insects on the other. 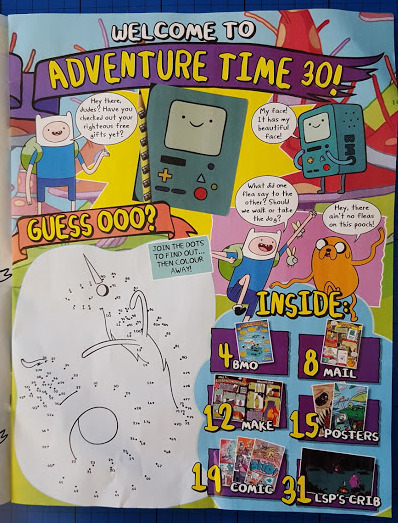 Adventure Time has articles about characters in the show - in this case BMO's blueprint, so that you can finally find out how he works (or not) and a 7 page stylised feature story 'Give Us Back BMO'. Marceline gets her own double page spread with '10 Fangtastic Marceline Moments', and Lumpy Space Princess, shows us around her 'crib'. 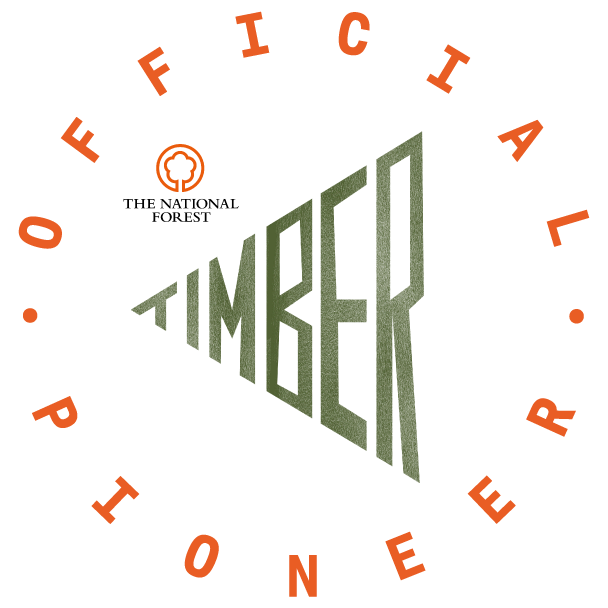 It's a nice touch to bring modern references into the magazine in a tongue-in-cheek way. It gives more for older readers to chuckle about and matches the programme style really well. A main feature in the edition we've been sent (issue 30) is a science experiment, to make a Fire Kingdom Lava Lamp. Simple instructions using kitchen store cupboard ingredients show children how to make an effective and safe lava lamp. The science behind the lava lamp (how it works and why) is also explained and the accompanying photo's are really clear. 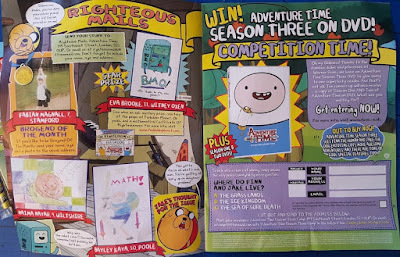 Adventure Time is a very active magazine, with a lot of participation from the reader. Alongside puzzles that are just for fun it has several competitions which you can enter by post, including designing a game for BMO and answering questions to win DVD's. There is also a reader's drawings section, with some great artwork from children. I always hoped I'd win one of those when I was little, but sadly I did not have a lot of luck (or artistic talent). Adventure Time magazine has plenty to offer a young fan, and because it doesn't have many big chunks of reading is great to dip in to, and perfect for a more reluctant reader. 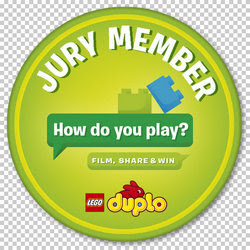 Best suited to an independent reader age 6+. 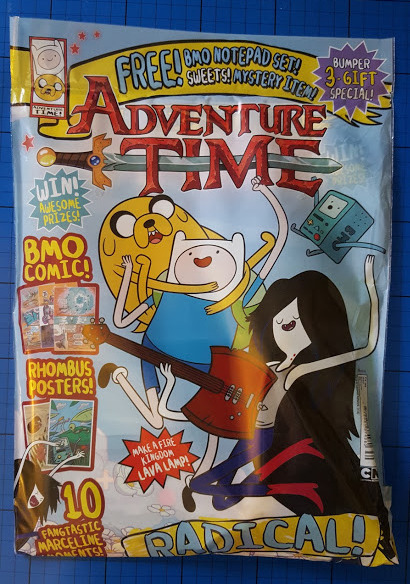 Adventure Time magazine is published roughly every 4 weeks and an annual subscription for 13 editions is currently on offer at £40.99, making each edition £3.15 delivered to your door. 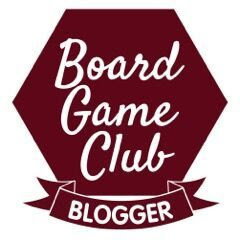 To find out more about Magazine subscriptions take a look at my earlier post, and to read reviews from lots of other bloggers, readers and subscribers, go to the The Hub - part of the Magazine.co.uk website. My children were given their Adventure Time magazine subscription for review.